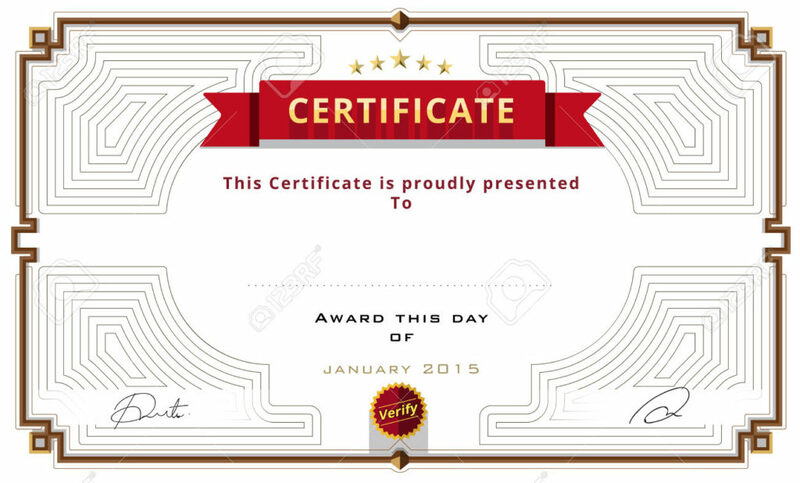 Modern, Fun & Casual Certificates. Foil embossed award certificates are perfect for stand-out employees and honouring student’s accomplishments. 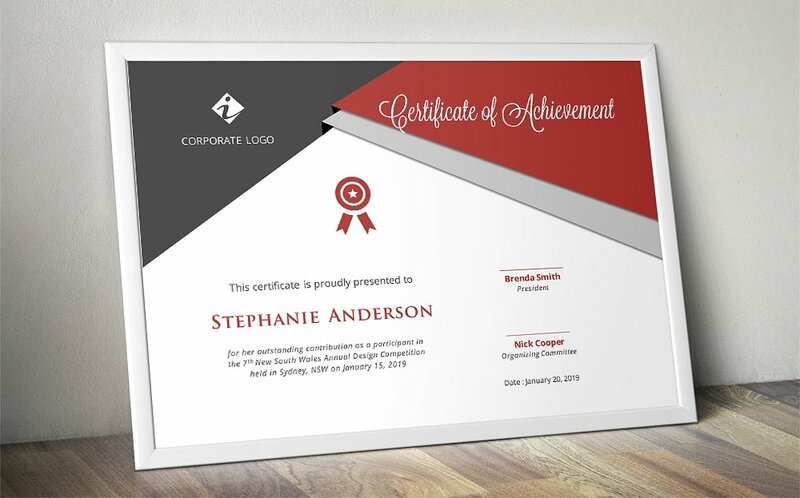 Optabit Media can make your certificates stand out with a design that is professional and eye-catching. You have the ability to order small or large quantities of gift certificates from us; no matter how many you will love our quality and low prices. If you would like to speak to one of our highly experienced graphic designers about the certificates that you need, contact us now. 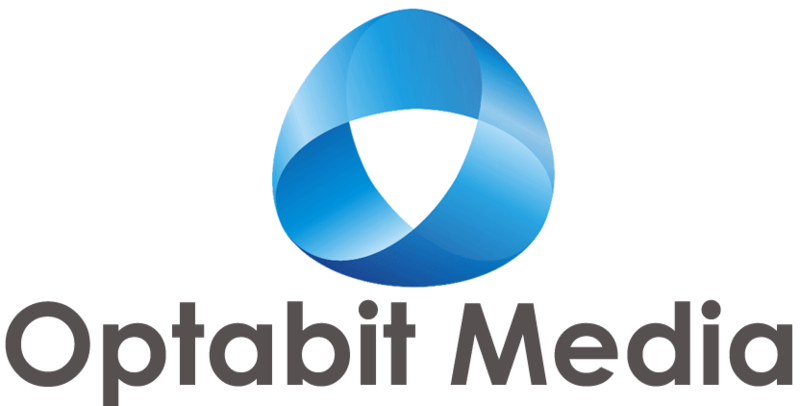 Why let Optabit Media help you with certificates?